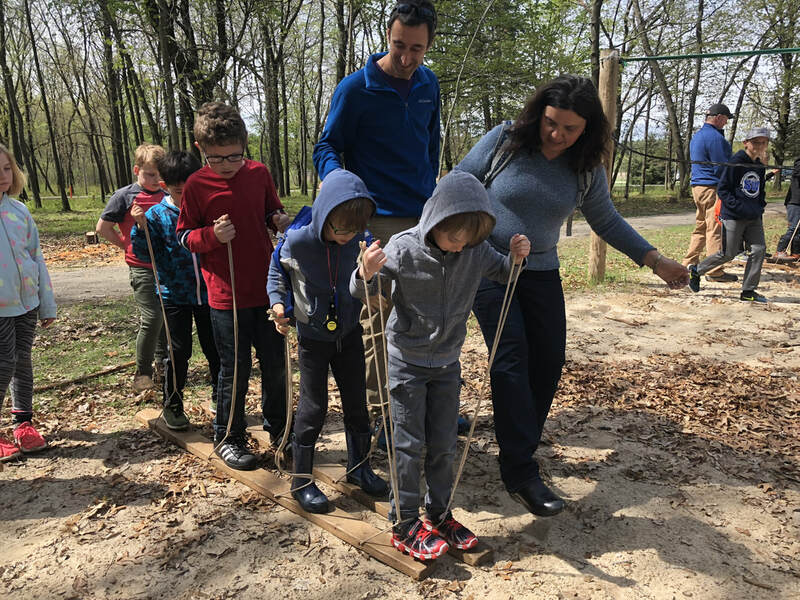 ​Madison's Cub Scout Pack 302 is chartered by the families of Franklin, Randall, and Shorewood Hills, and is a member of the Glacier's Edge Council, Mohawk district. 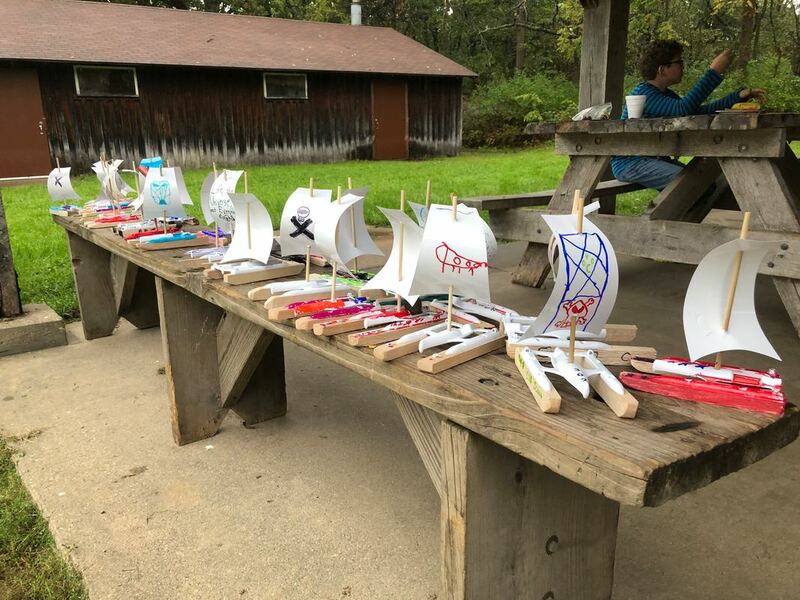 We participate in campouts, Pinewood Derby races, service projects, Pack trips, and more! 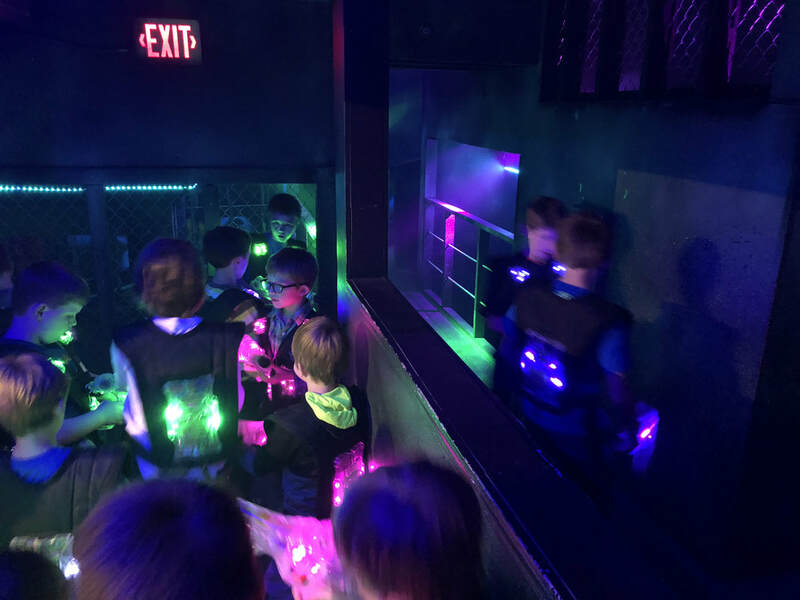 If scouting sounds like fun to you, check out our calendar, and feel free to contact us. We would love to have you join us! More about Pack 302. *New date and start time. 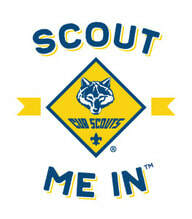 Sept 13 - Kick Off/New Scout Informational. Meetin. Start your engines! Derby Weigh-In is Tuesday March 12, with the racing Saturday, March 16th. 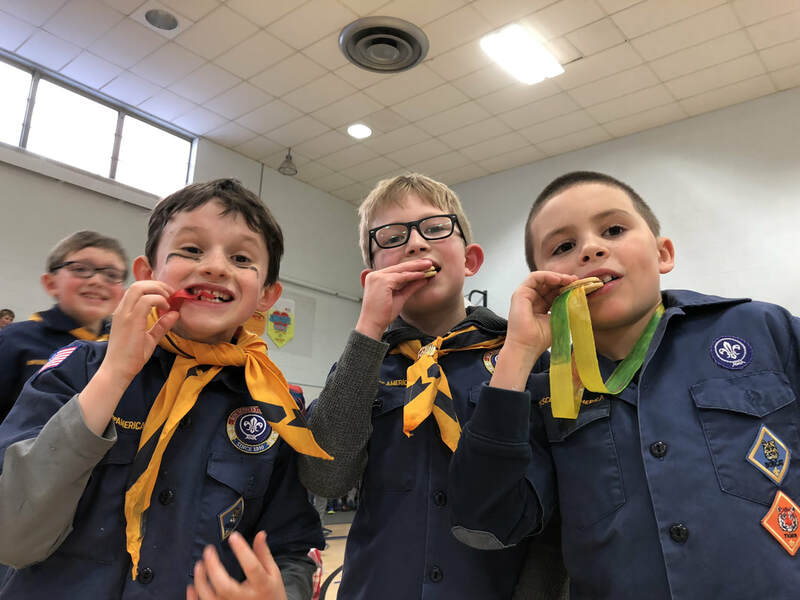 Scouting for Food takes place on two consecutive weekends, with scouts distributing bags and/or door hangers to let their neighbors know about the drive. 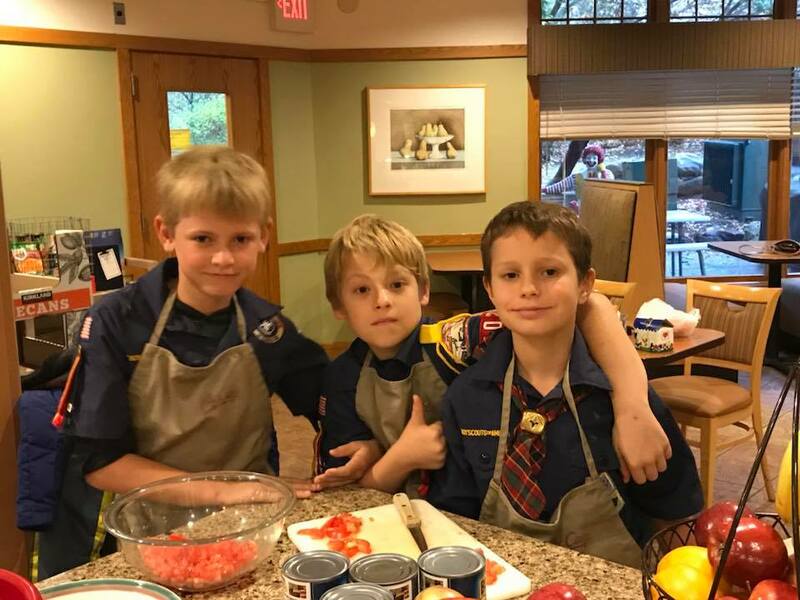 The following weekend, scouts revisit those houses to pick up bags full of canned food, cereal, pasta, peanut butter, juice and other nonperishable items. March 9th our pack collected just over 40 pounds of food for the Scouting for Food drive, which was then delivered to the Grace Food Pantry. Thank you to all the scouts in braving all the icy sidewalks during the collection this morning! What Has the Pack Been Up To? 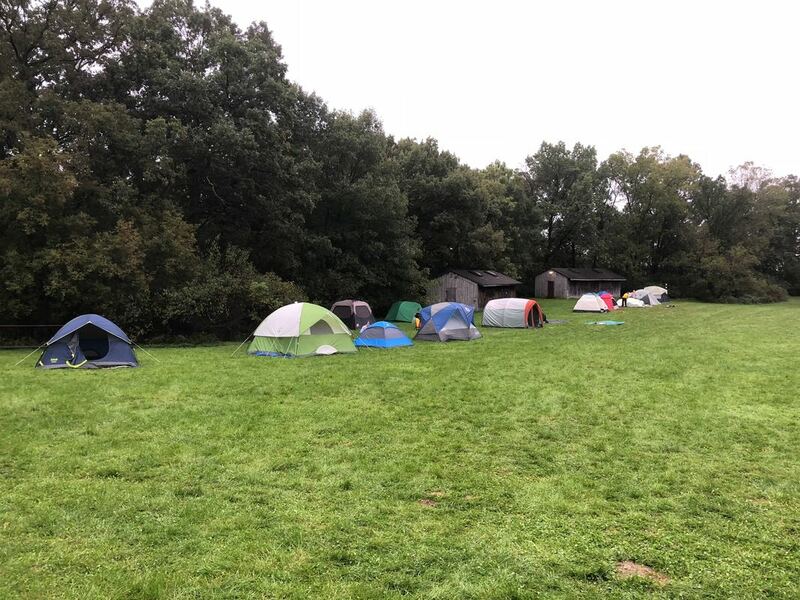 Webelos II Camping out with the Boy Scouts. November 2017. Pack Community Service Event December 2017.